If you need an experienced Tuscany Wedding Photographer, I’d love to be part of your day. My name is Rahul Khona and I’m an award-winning destination wedding photographer based in London. If you’re currently planning your wedding in Tuscany, then you have a wonderful treat in store. 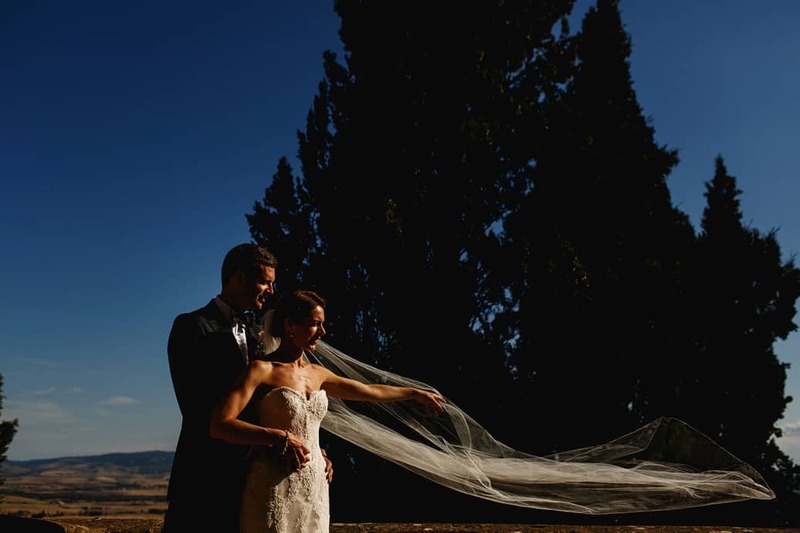 From the food to the landscape, I fell in love with Tuscany from the moment I first visited and working as a Tuscany Wedding Photographer is the icing on the cake. Being asked to photograph a wedding anywhere in the world is an honour, but my experiences working as a Tuscany Wedding Photographer have been some of the most exciting and emotional of any I’ve had. Planning a wedding is hard work, but rest assured that I’ll be putting a serious amount of work into planning my side of things too. Understanding you both as individuals and as a couple, your family dynamics, most valued friends, the kind of atmosphere you want on the day and the kind of photographs you want to record everything are all critical parts of my job as your Tuscany wedding photographer. Obviously it’s great if we can do it all face-to-face, but that isn’t always possible. Thankfully there are more options than ever to get to know each other and make plans from a distance. As you get ready for your fairy-tale wedding I can promise that I’ll be your dream Tuscany Wedding Photographer, doing everything necessary to ensure you have a collection of mind-blowing images that will captivate you and your family for generations to come. If your wedding is being held across more than one day then I’ll make sure you have the same high-quality photography from beginning to end. I specialise in photographing a variety of weddings, so I know exactly what a multi-day wedding entails! I’ll make sure I have a clear understanding of everything well in advance, and every part of your day will receive the same care and attention to detail. In my time as a destination wedding photographer I’ve been lucky enough to shoot in all kinds of locations across Europe and the rest of the world. From Italy and Spain to India and Iceland, there’s no greater challenge or thrill than getting under the skin of a country to discover something unique through my camera. As your Tuscany wedding photographer, I’ll make sure what is truly special about the country comes across in every shot. Winning awards isn’t my motivation, but I’m happy to say I’ve been blessed with quite a few. Every time I win a new award I think how lucky I am to just do this job, let alone get international recognition. The awards I’ve won as a wedding photographer are the product of always pushing myself on every wedding I do. If you’d like to talk your big day and how I could be part of it as your destination Tuscany wedding photographer, just get in touch.